I just want to add a few words to congratulate you on your 30th Anniversary in the Priesthood. I remember your ordination here in our area 30 years ago. Time has passed too quickly. I also remember coming to your area to serve with Bishop CLEMENT, now Metropolitan CLEMENT. You were very concerned about our accommodations, but decided that we must stay in your rectory. I think you had the children sleep on the couch downstairs giving us the two rooms upstairs. For me, it was the start of mid-western hospitality that I will always remember. 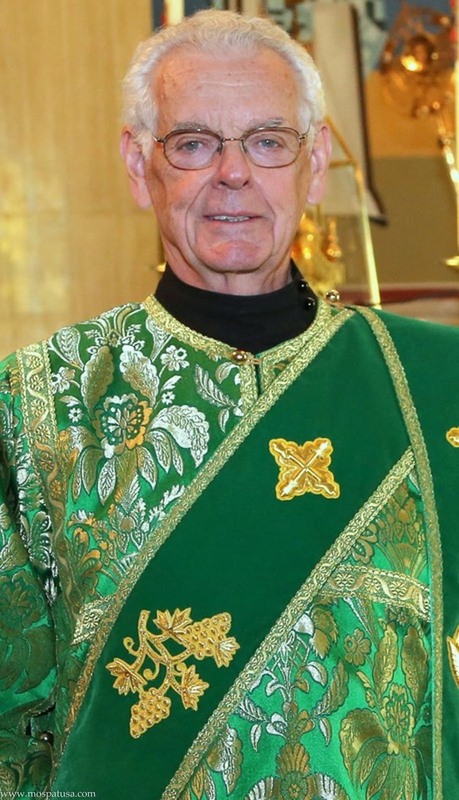 As a Protodeacon, I travelled many times to your area and always enjoyed your hospitality, but mostly your spirituality in the Divine Services. You bring people together serving Christ faithfully and you are a very involved Dean. Continue doing ‘good deeds’ in your service to the Lord for many, many years.